Stand at ease. 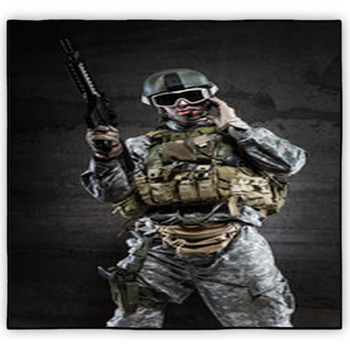 VisionBedding has Military Rugs for every military enthusiast, veteran and armchair general out there. 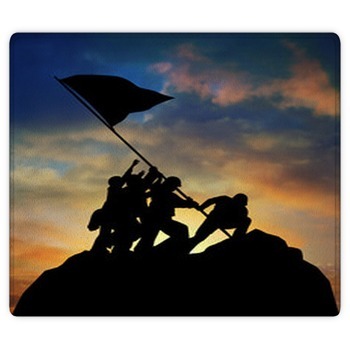 For everyone who enjoys catching up on all the latest military equipment, whether Navy, Marines, Army or Air Force, or has honorably served in the military a military themed room wouldn't be complete without a Military Rug. 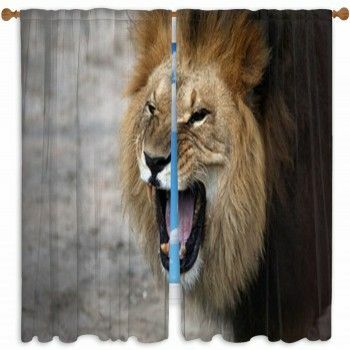 Only at VisionBedding will you find a Military Rug that can be designed to fit your specifications, ensuring that it is unique to you by customizing it with your name, rank and even your favorite units emblem. Have a favorite picture you have taken with your unit, or at an air show. 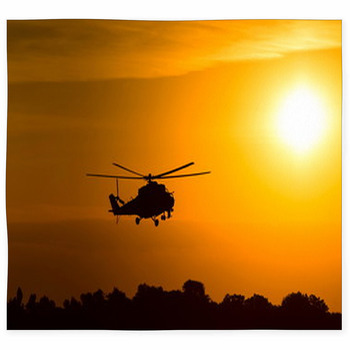 No problem, not only can you use one of your own images but you can browse our large collection of military images and customize it to fit your style. A Military Rug not only looks great in a military themed room but can be the finishing touch you're looking for in a home office as well as a boys bedroom. 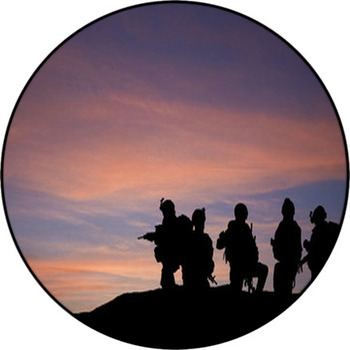 Browse our huge selection of military designs to not only make your perfect Military Rug but an entire military themed room. 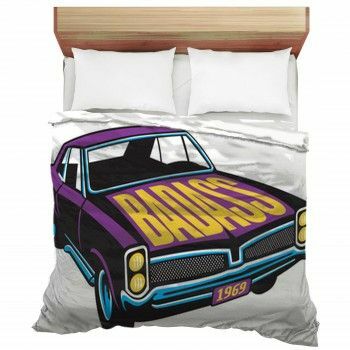 Every aspect can be customized, from military themed bedding to Posters, Curtains and Wall Murals as well. 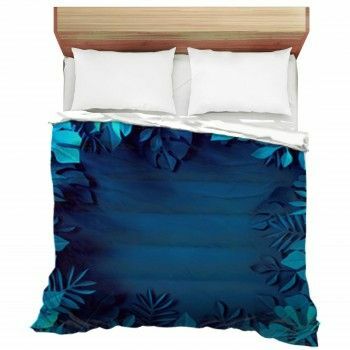 With VisionBedding and your customized images a room can be fully customized to fit your specifications. 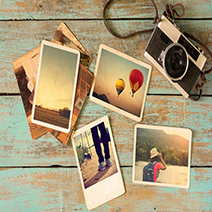 No matter your age or military affiliation there are styles suited to your needs. 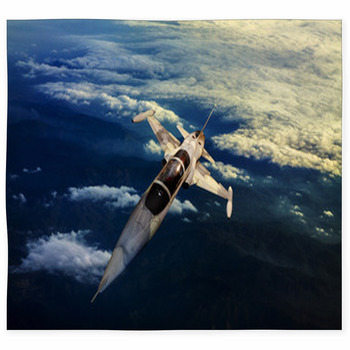 You're sure to find a design you love in our large collection of military images. 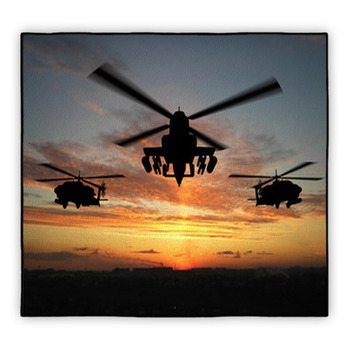 We have rugs with battle ships, rugs with army canons and other military guns. 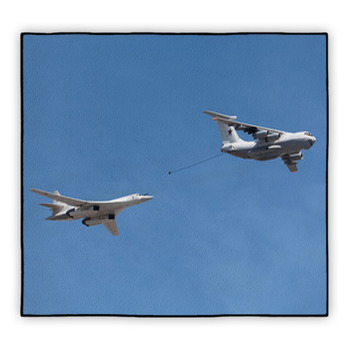 Rugs with jets streaking through the air or even foreign military equipment. And we could not leave out the patriotic USA military symbols. 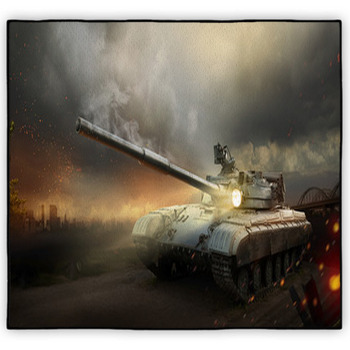 Whether you're looking for tank rugs, military aircraft, or ships, or even a rug with an entire battle scene on it - we are sure to have a design just for you. A Military Rug adds the complete touch to any military themed room so start designing yours today.